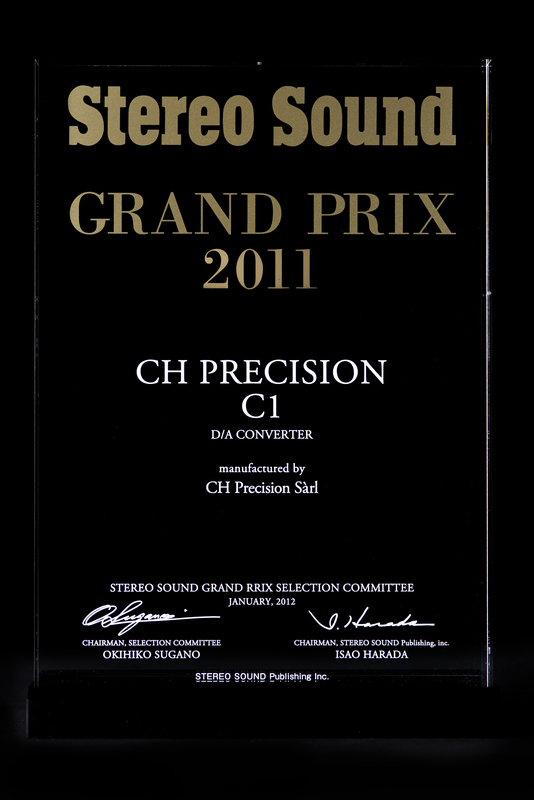 CH Precision is a Swiss company dedicated to the design‚ manufacturing and commercialization of highest quality audio products under the CH brand. The company is located close to Lausanne‚ on the shores of Lake Geneva in Switzerland. 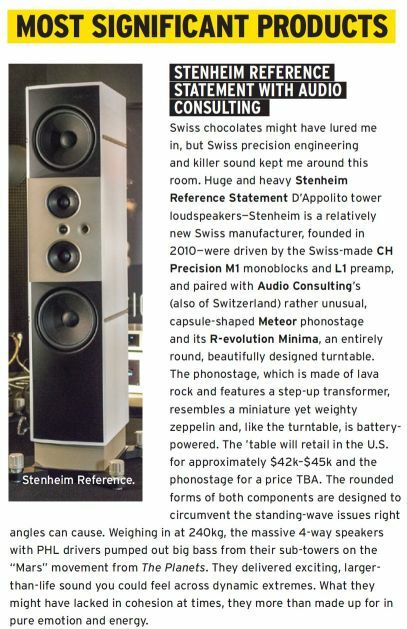 Fully designed and manufactured in Switzerland‚ CH products stand for outstanding build quality and audio performance. Whereas product design is fully done in-house‚ manufacturing is handled by local subcontractors. Casing is realized by a specialized company active for the luxury watch industry and located midst in the ‘Watch Valley’ in the Swiss Jura mountains. PCB and units assembly is handled by an ISO certified partner in the Swiss Alps specialized in manufacturing of technological equipment for high reliability applications. 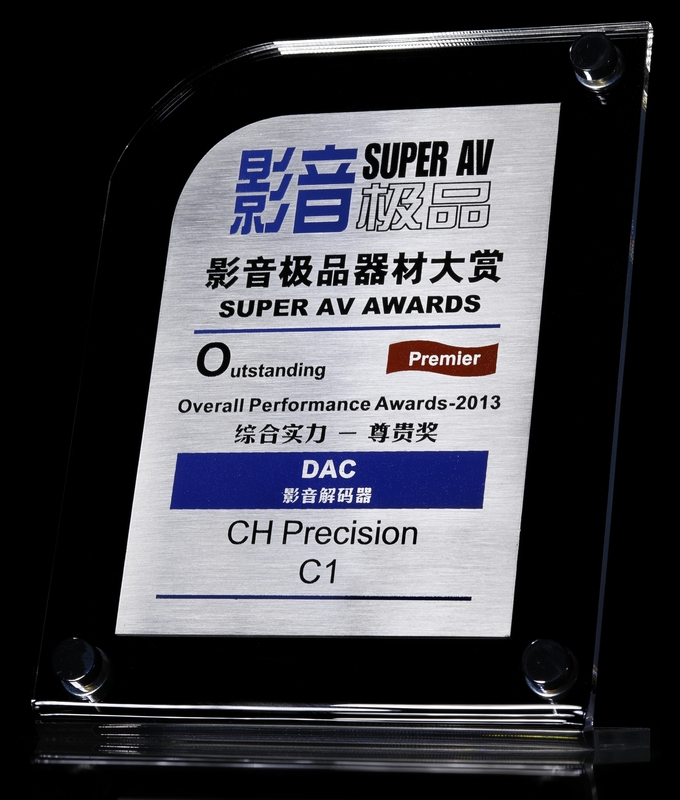 By subcontracting manufacturing to experienced‚ specialized partners‚ the CH team can fully concentrate on its core competences‚ namely the hardware‚ software and mechanical design of innovative high-end audio products. The team has an unrivaled experience in the high-end audio industry covering electronic board design‚ MCU and DSP software as well as FPGA programming. 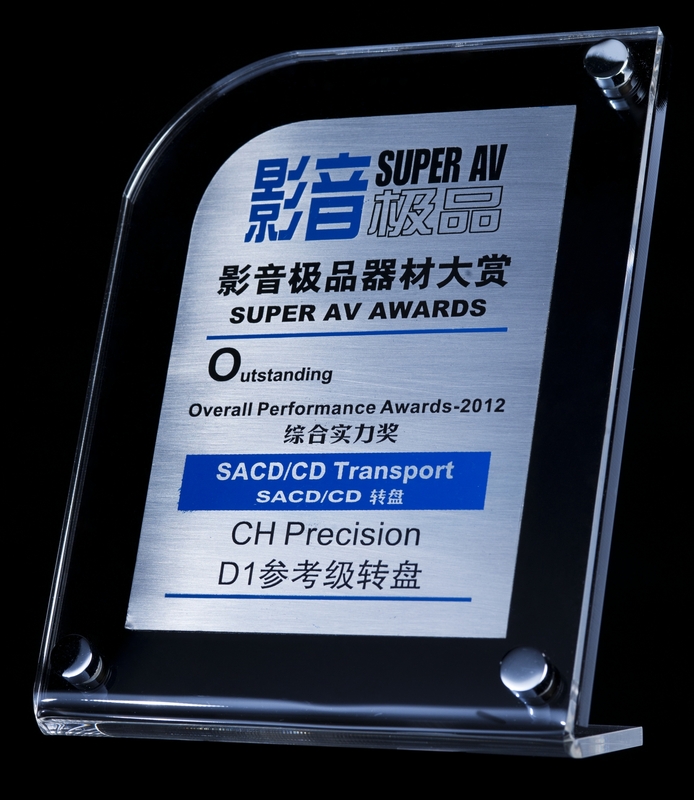 This is confirmed by the specialized press recognition and numerous awards received by the audio products designed by the team during its previous activities. CH Precision also closely collaborates with Technology Institutes and Universities to keep up-to-date with the latest research and technological developments. The company strongly believes that correctly applied technology‚ confirmed by outstanding lab measurements‚ can definitely progress the art of audio reproduction. 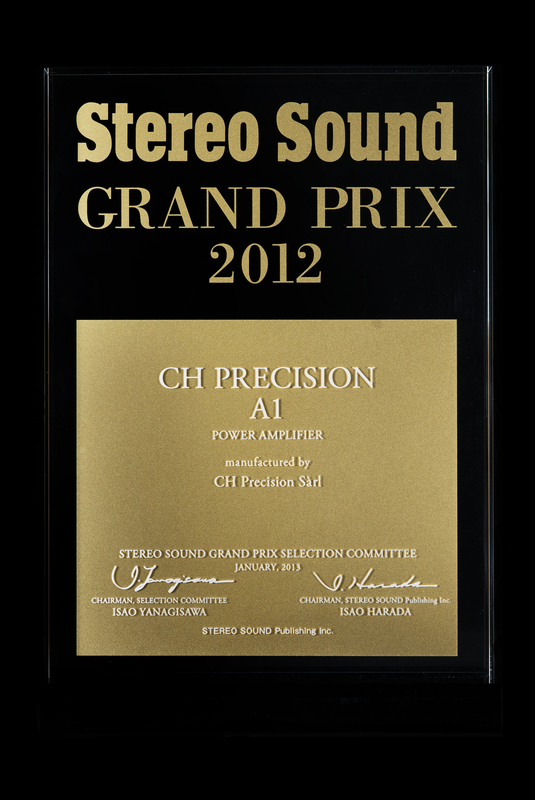 CH products provide a unique blend of ultimate audio performance‚ timeless design and build quality. 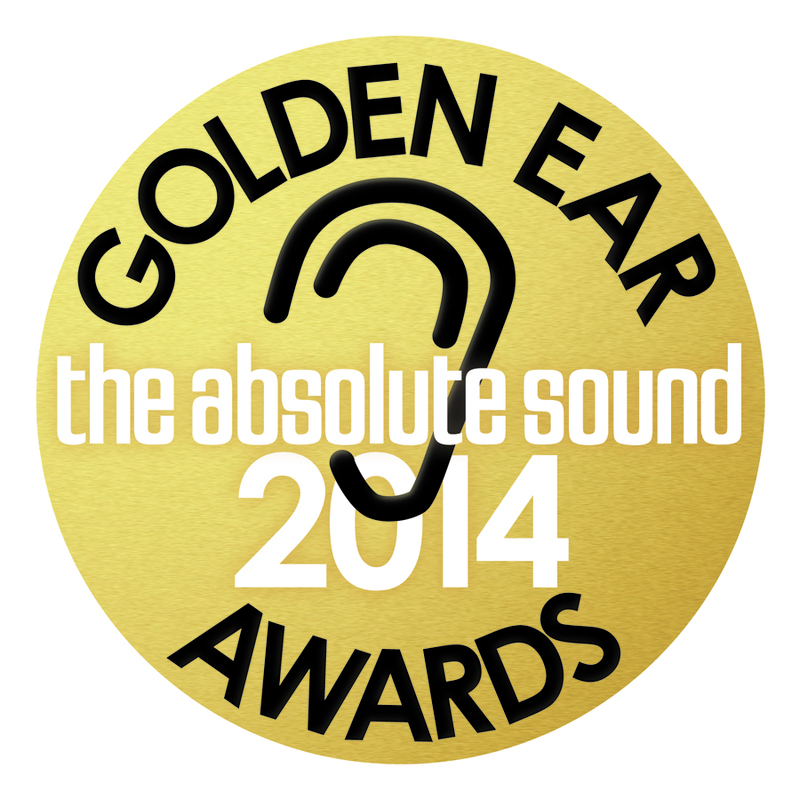 Based on the latest technologies and open for future upgrades‚ they make every audiophile’s heart beat faster. 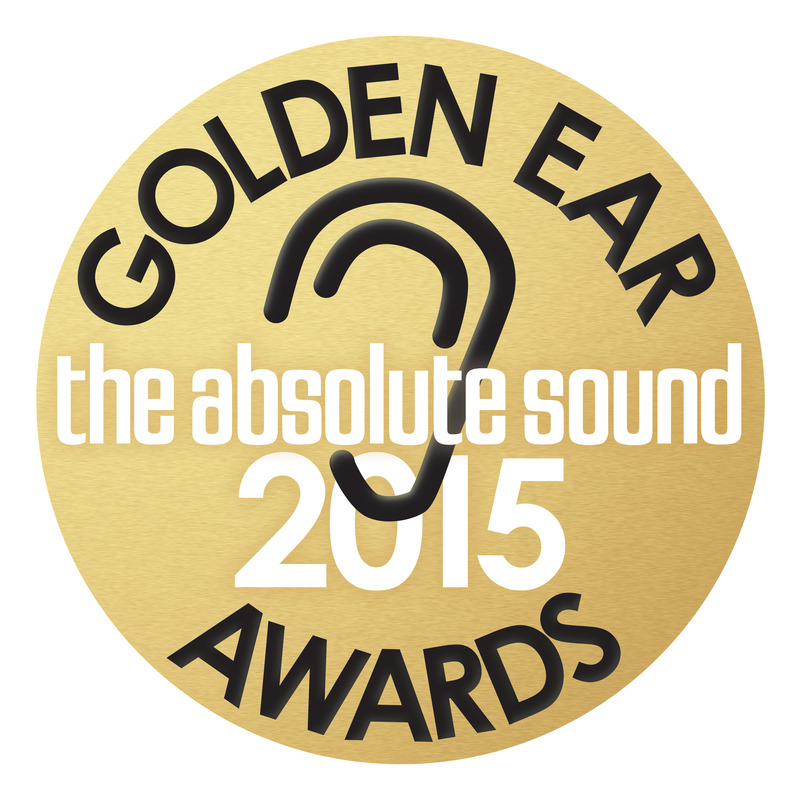 Last but not least‚ the company takes highest pride in correlating superb audio performance with excellent measured performance and reliability. CH Precision’s work philosophy has been forged over the years by combining a mixture of strong entrepreneurial mind, a drive to always exceed expectations, and the love for well executed work. 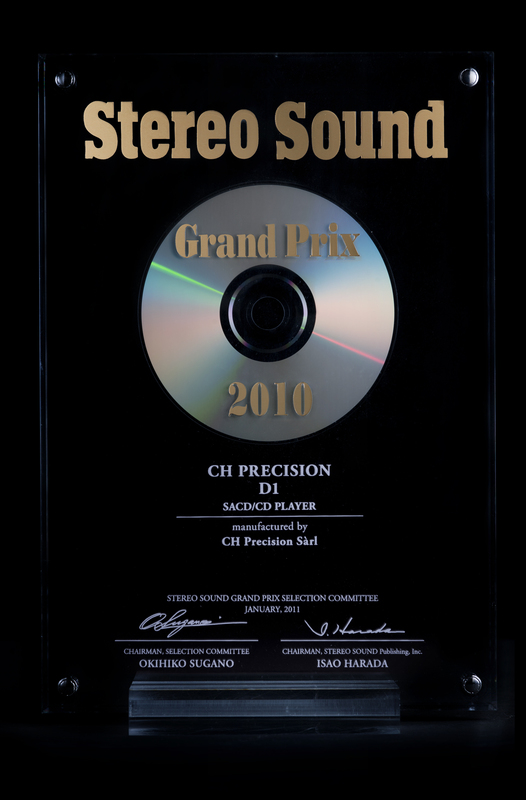 The expertise CH Precision’s team has acquired over the years combined with a systematic and scientific approach used in every part of the designs allows CH products to achieve ultimate performances, accuracy and speed while retaining a transparent, yet natural sound. 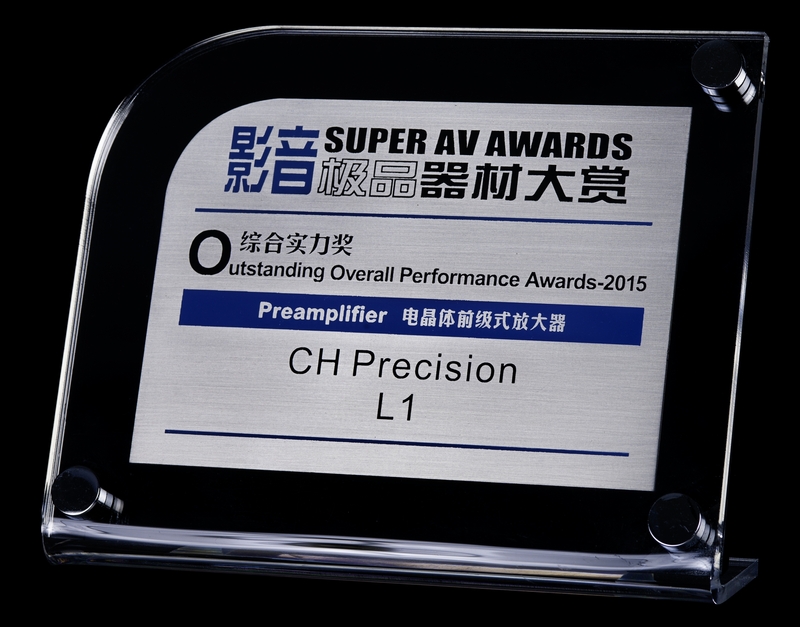 CH Precision’s engineers strive to develop new circuit topologies and get better performances by constantly looking further than what has already been achieved. Starting from previously designed building blocks, in-depth researches are conducted to analyse the performances and limitations of the circuit/product in order to reach the next layer of refinement. Great attention to details, high quality components not only ensures the high electrical performances to the unit but also allows CH Precision to deliver flawlessly finished products which convey a strong luxury feel. Every piece of analogue audio circuitry inside the units is fully discrete, transistor based and fully symmetrical. 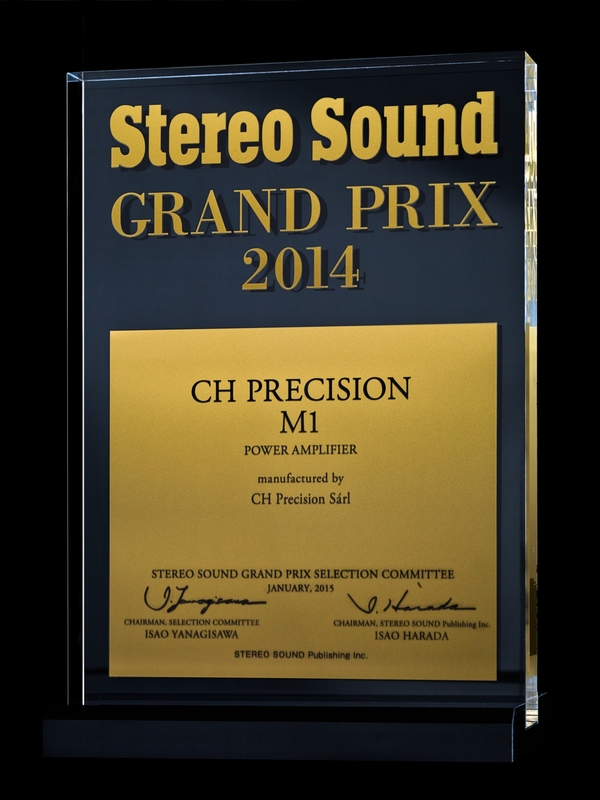 This provides the shortest path possible as well as a high slew rate, high bandwidth, low noise and low distortion performances, resulting in a truly musical reproduction. Customers’ needs are always at the forefront of CH Precision’s designs. The modular approach used throughout all the products enables many system configurations to be realized using the same piece of equipment. Moreover, the slots provided at the back of the units can receive optional boards. This not only allows a unit to be tailored to a customer’s system requirements, but CH Precision can also develop new boards in the event of a new digital standard becoming the de facto standard, all in all making CH products future-proof. Customers can enjoy their product for a longer period of time, ultimately reducing waste and therefore helping the environment. Every CH product consumes less than 1 Watt in Standby, complying with the latest environmental regulations. 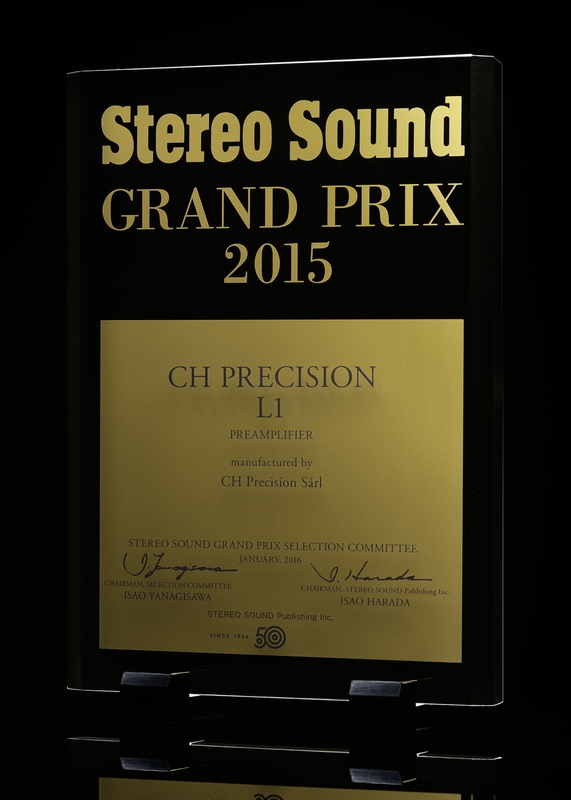 CH Precision is and will always be fully committed to developing exclusive Swiss Made audio products in the future which redefine the boundaries of state of the art audio.